Kasha Katuwe Tent Rock Canyon 2 galaxy s8 case by Birgit Seeger-Brooks. Protect your Galaxy S8 with an impact-resistant, slim-profile, hard-shell case. The image is printed directly onto the case and wrapped around the edges for a beautiful presentation. Simply snap the case onto your Galaxy S8 for instant protection and direct access to all of the phone's features! 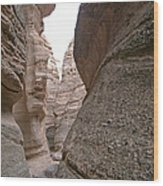 There are no comments for Kasha Katuwe Tent Rock Canyon 2. Click here to post the first comment. 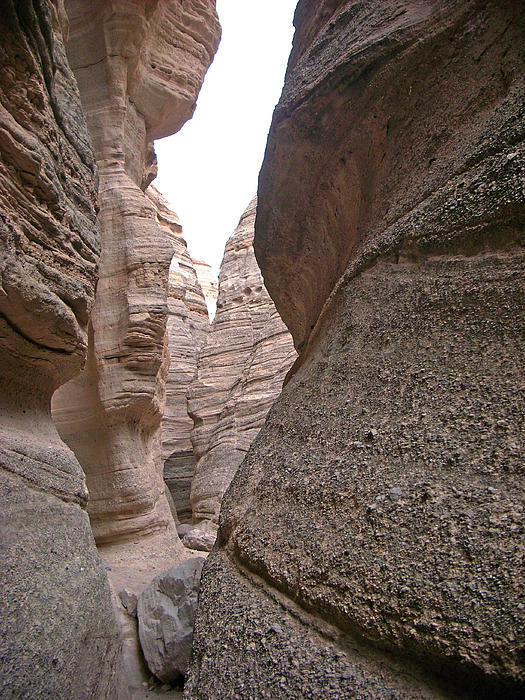 KASHA-KATUWE TENT ROCKS is located 40 miles southwest of Santa Fe, NM (near Cochiti) off Interstate 25 and exit 259. the area owes its remarkable geology to layers of volcanic rock and ash deposited by a volcanic explosion. 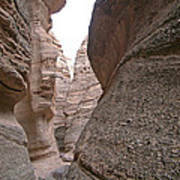 Over time, weathering and erosion of these layers has created canyons and tent rocks. 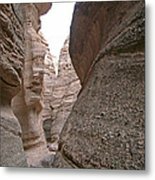 The tent rocks themselves are cones of soft pumice and tuff beneath harder cap rocks.